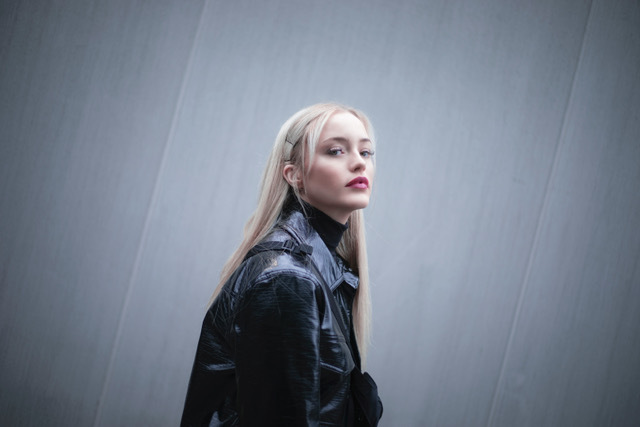 ORKID is Sweden's latest red-hot pop export. A country with a phenomenal record for producing expert pop talent, even amid this competitive landscape ORKID stands out. Precocious, pointed, prodigious, her innate grasp of pop constructive allows her to subvert it at every turn. Ruthlessly ambitious, the 21 year old pop riser returns with expert new single 'NoNoh', an ultra-catchy hymn propelled by youth. The electronic production continually plays with the arrangement, moving from rolling trap snares to explosive digital colour, while ORKID's delivery is so calm, so assured. The start of something special, you can check out 'NoNoh' below.